"Sketched by Design" will teach you critical principles and philosophies on how to discover your unique design in the 21st century marketplace. In this book, parents and educators will be empowered to develop their unique design, while pursuing a unified effort in shaping their children's future. 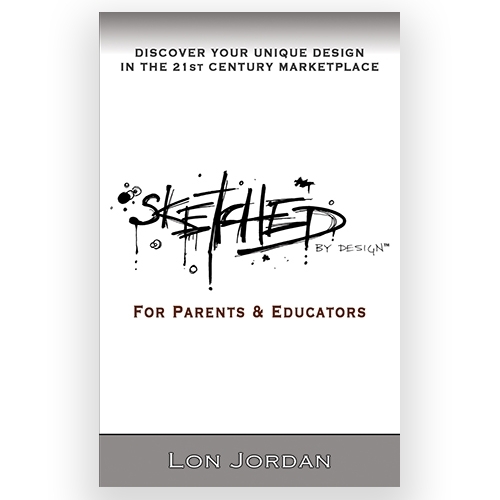 "Sketched by Design" illustrates how to: Gain insight into the 21st century marketplace, Turn your pain into purpose, Effectively communicate with Generation Y, Create an environment where imagination can flourish, Cultivate your student's unique design, as well as how to leave a legacy that will impact generations to come. 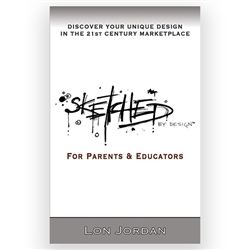 Author Profile: Lon Jordan is the CEO of Sketched Publishing, Inc. An organization dedicated to cultivating the unique design of every individual. Lon has appeared on ABC NEWS, created, and hosted a professional TV talk show for youth, and has written numerous articles for educational publications around the U.S., such as the National PTA magazine, "Our Children". Lon is a highly acclaimed speaker for students, parents, and educators. For more information visit www.LonJordan.net.